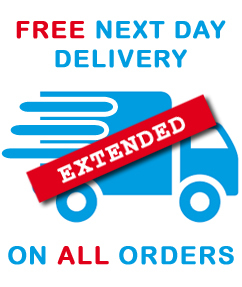 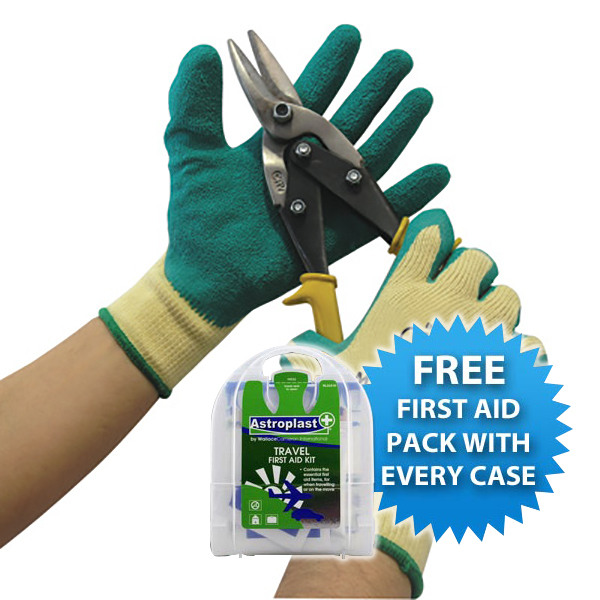 - Save £££s Today - Buy in Bulk! 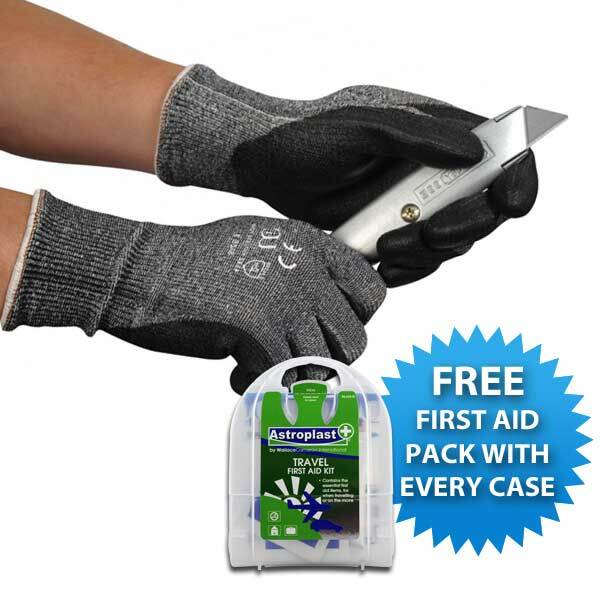 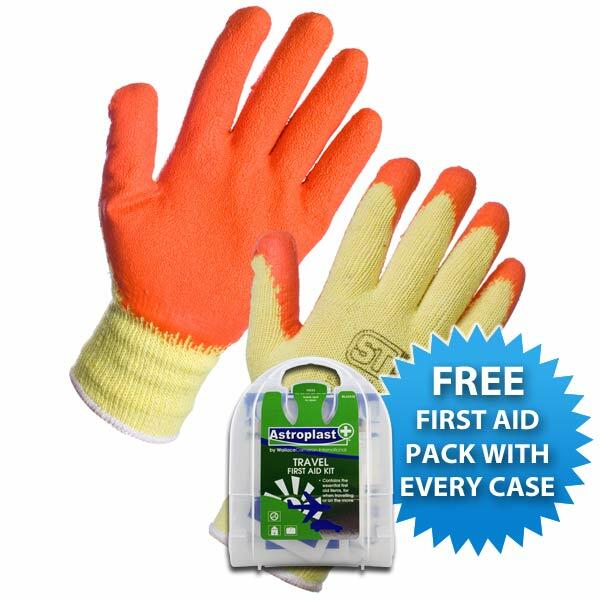 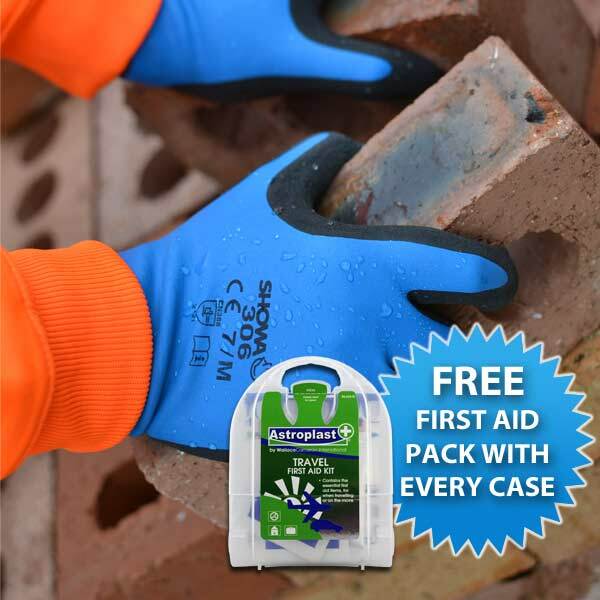 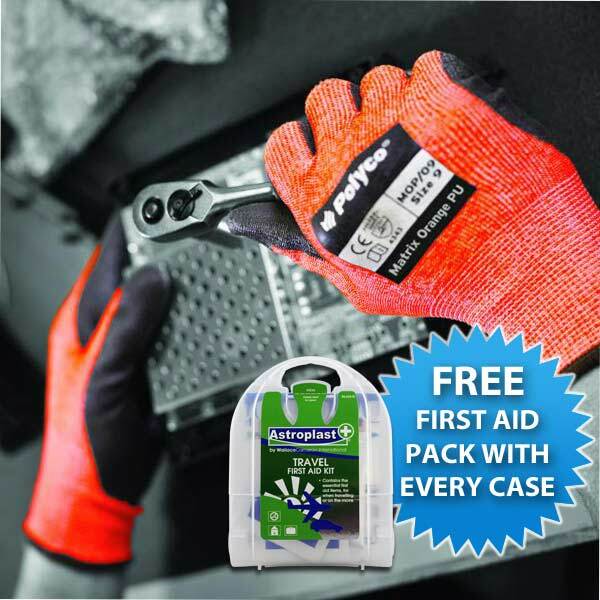 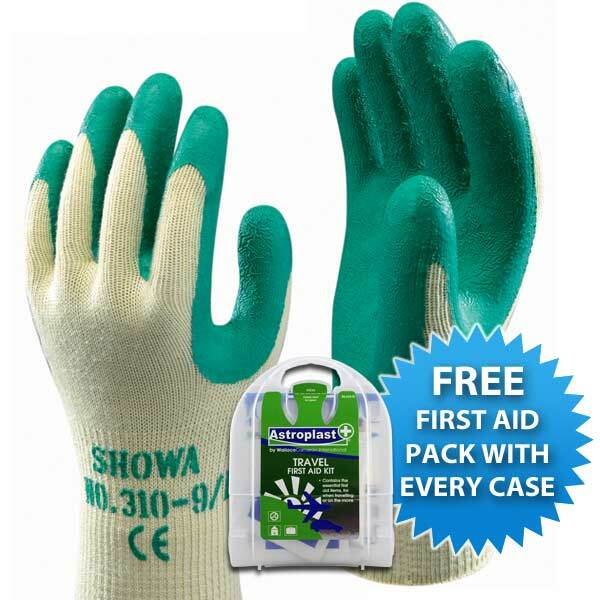 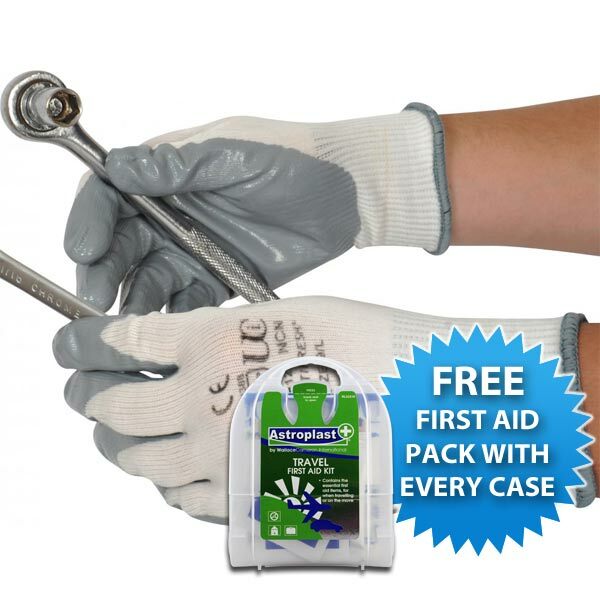 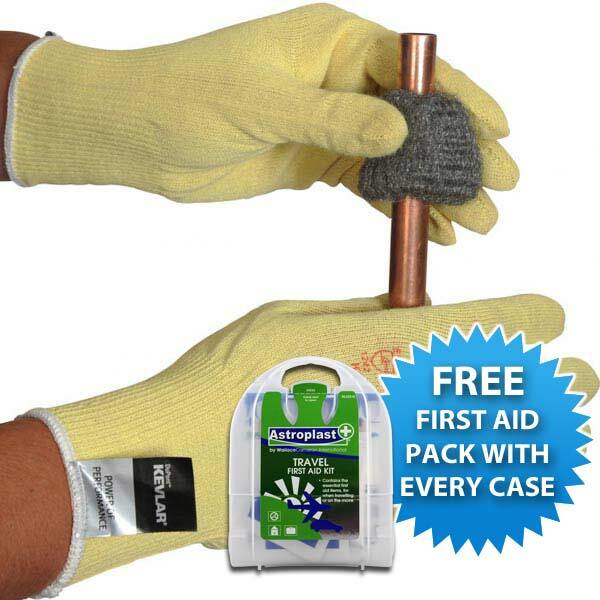 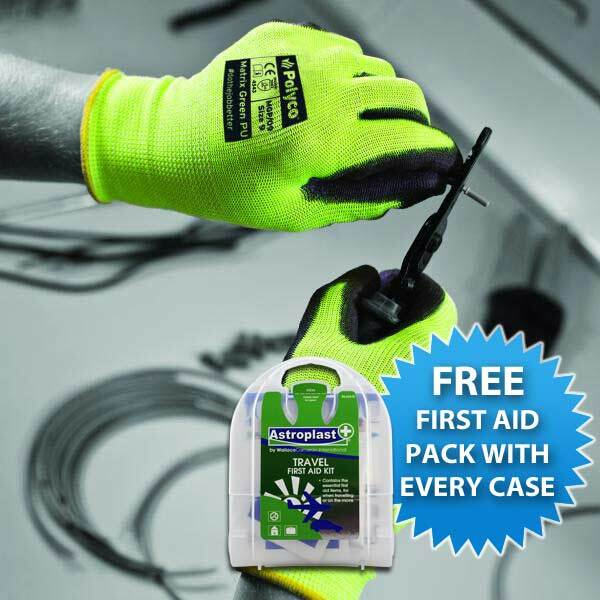 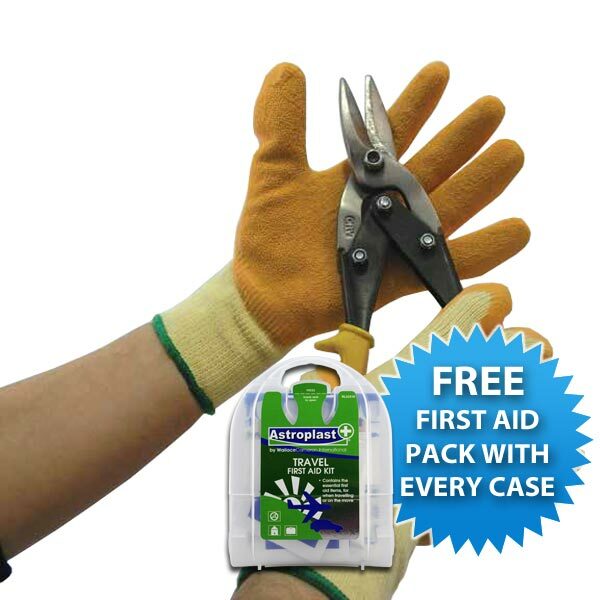 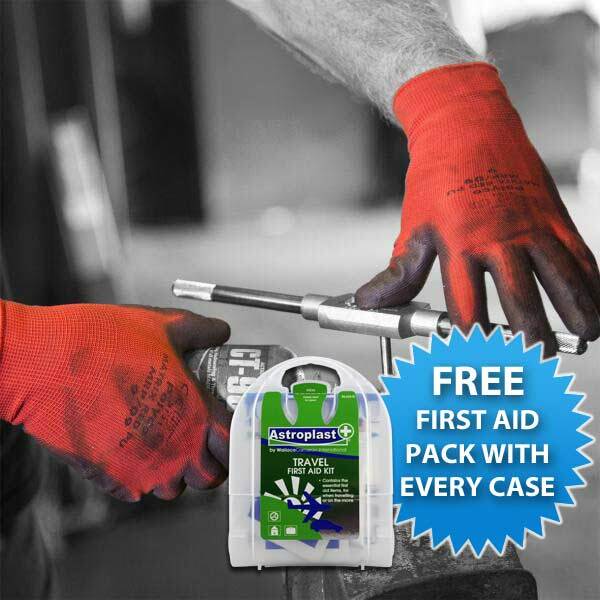 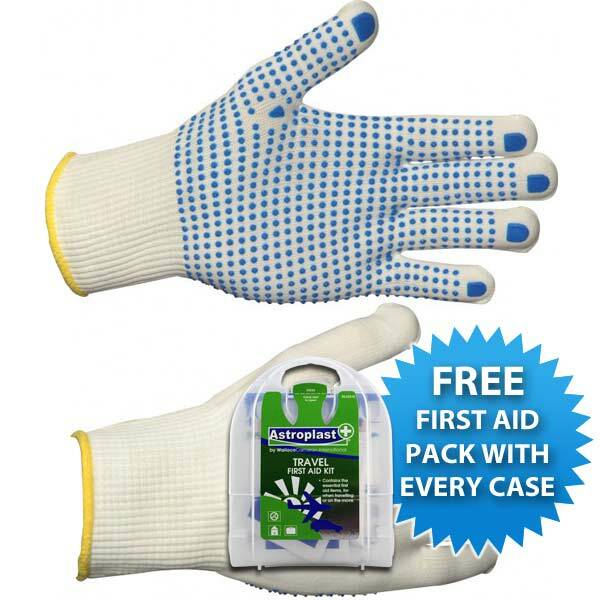 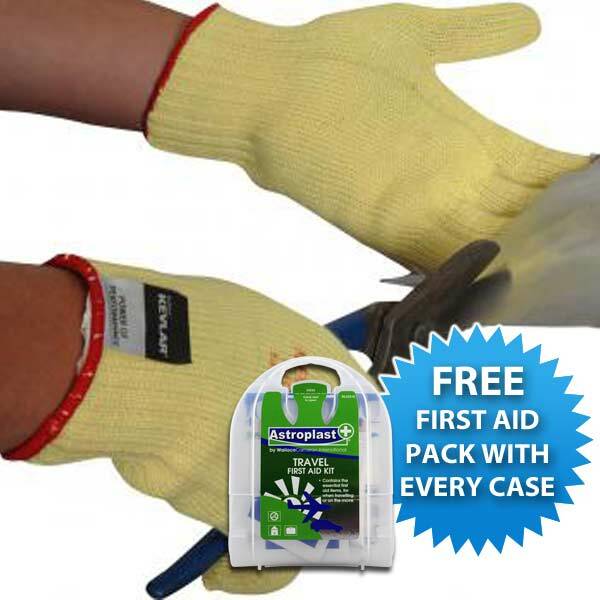 To ensure you get the best prices, we have selected a range of the work gloves you use most often and placed them into convenient bulk buy deals! 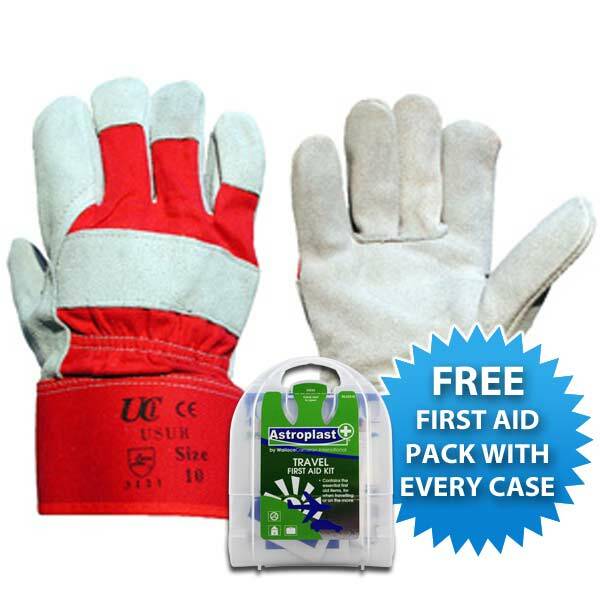 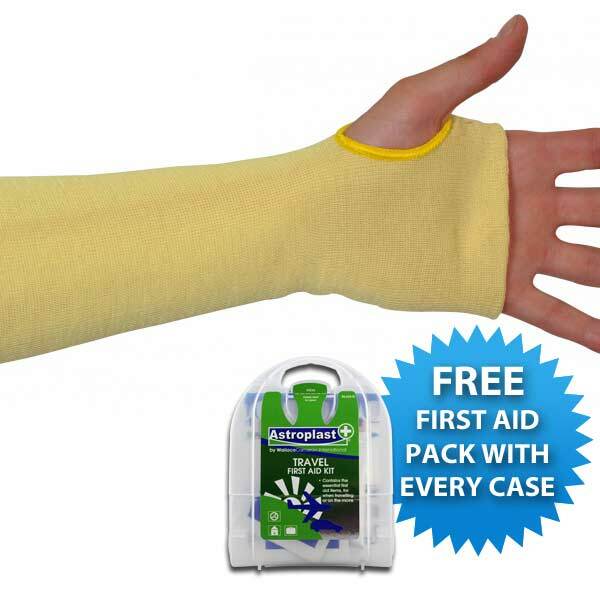 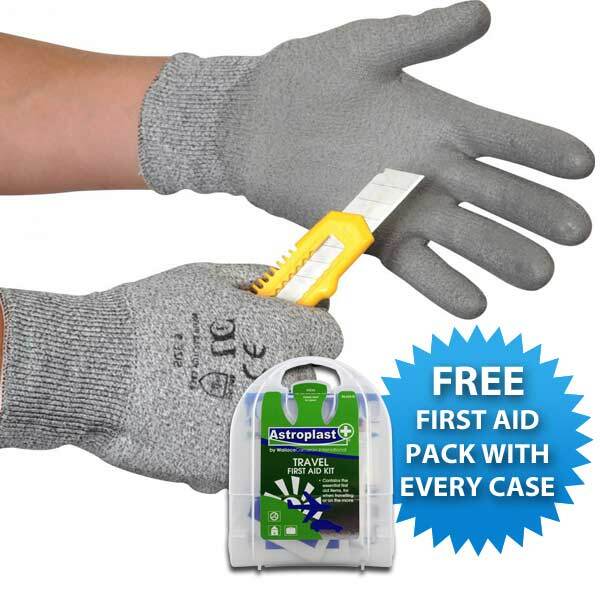 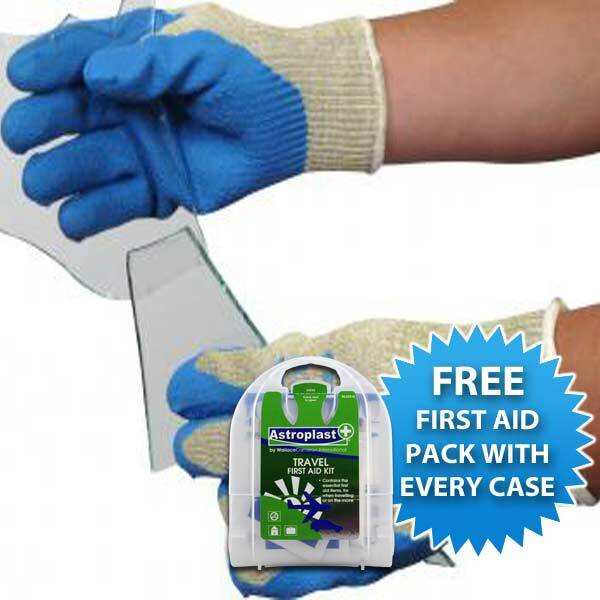 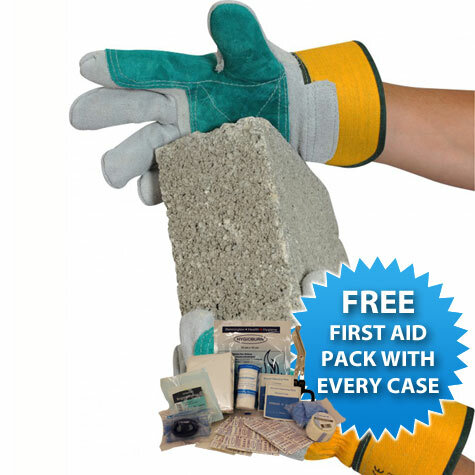 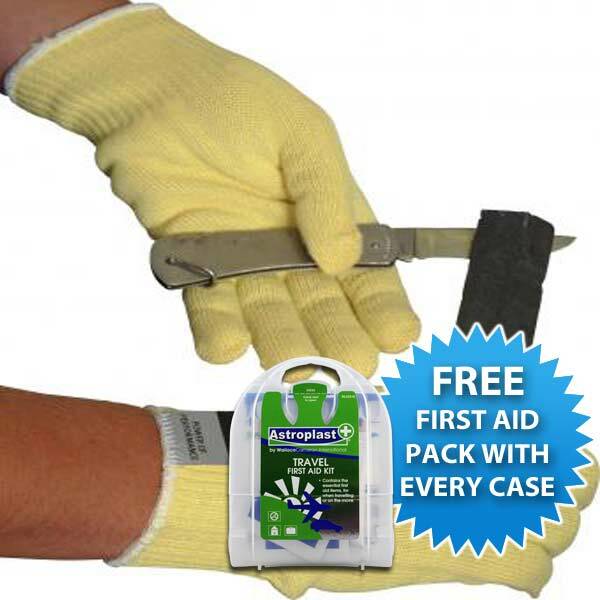 Not only will you save yourself some money, but with every bulk buy you order we will give you a FREE Wallace Cameron First Aid Kit - ideal for keeping in your vehicle or drawer in case of emergency.